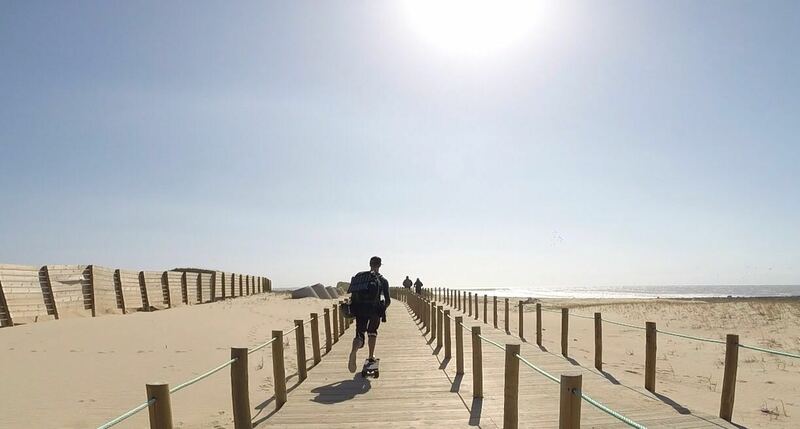 From Porto to Lisbon with the Mobisun Portable Solar panels. A hell of a trip! 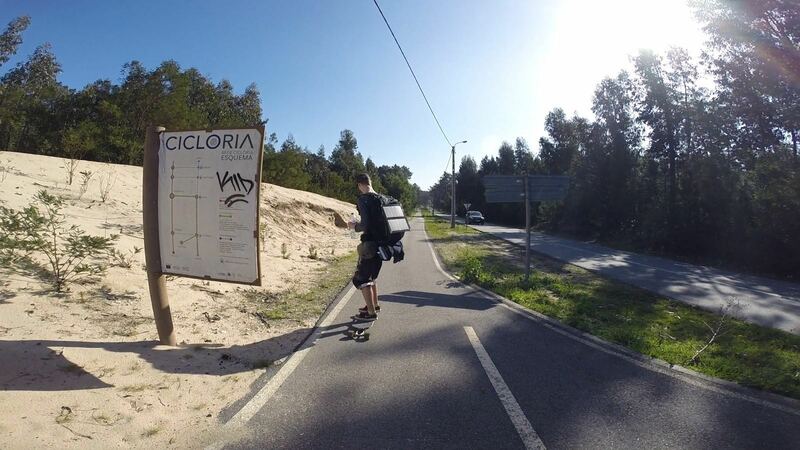 From Porto to Lisbon with nothing but your longboard, backpack, helmet and a lot of guts. Nick and Stan of Crossing Boarders tasted the freedom and reached their goal in just over a week. With only 50 km to go they encountered a broken torsion tail and a shoe that could not handle the pressure. Mobisun provides for the portable solar panels, so phones and GoPro’s can keep on running. With our Mobisun mobile solar panels and our powerbanks it was possible to charge their electronic devices while traveling on a longboard. They first charged up their smartphones and tables before charging their powerbanks. The powerbanks were used in the evening to charge up their cameras and other electronic devices. The combination of the Mobisun portable solar panel with the powerbanks is ideal for travelers to use at daytime and in the evening. The pictures are awesome. We are proud of you guys. Never lose your bike with a Bike storage system! Are power banks allowed on airplaines?